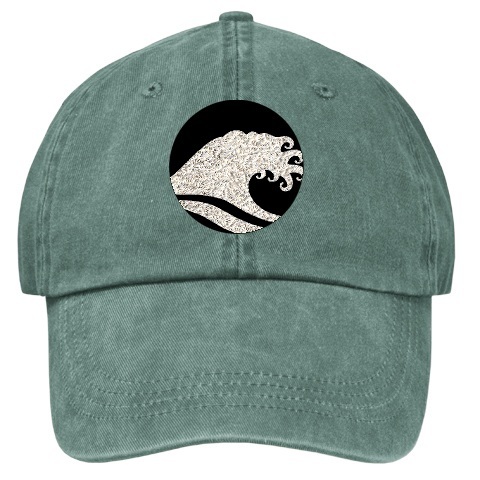 Made of durable cotton twill, this 6-panel constructed solid color cap features an adjustable velcro closure. Available in 3 colors. Machine wash.